Tech-Kool Refrigeration Sdn. Bhd. 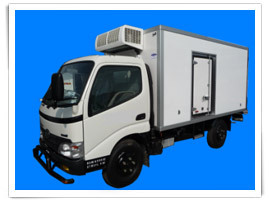 represents an engineering breakthrough in refrigerated AND INSULATED TRUCK BODIES MANUFACTURING. Uniquely engineering in every detail, OUR INSULATED /REFRIGERATED trucks BODY have the proven ability to Increase payload by reducing weight but not strength. By maintaining desired temperatures in spite of frequent door openings, and by offering the industry's most extensive range of features, advantages and options to build actual distribution profitability, we have the truck you are looking for! Tech-Kool Refrigeration Sdn. Bhd. 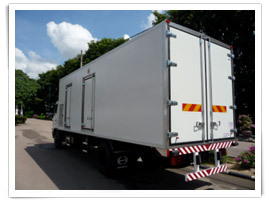 established in Malaysia since early 1996, has rapidly grown to now be a leading force in the manufacture and innovative design of Insulated and Refrigerated Truck Bodies. Our aim is to provide quality & service that is second to none, we build all traditional insulated and refrigerated truck bodies types and in addition we can custom design truck bodies to suit any refrigeration distribution needs. Reliable temperature maintenance is the key! 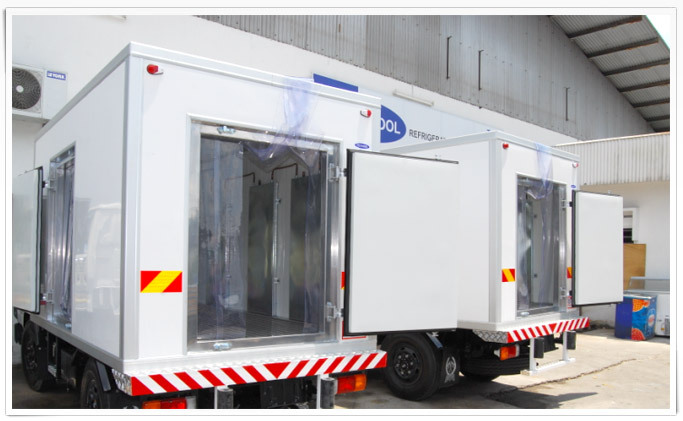 TECH-KOOL Having the specialized capability to produce our very own fiberglass sandwich paneling process allows for complex panel structures such as Eutectic or Cold Plate bodies, we also engineered our own refrigeration solution for refrigerated truck. This facility has provided us with a substantial increase in production allowing us not only to continue to serve the wide & varied need of our valued clients, but to enable us to grow new relationships without compromise.